How many hours do the pharmaceutical companies think we have in our day? 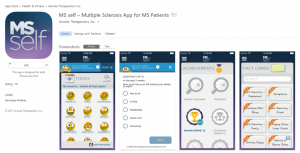 I ask because almost all of them have come up with very slick tools to use, particularly mobile apps, to help us improve our daily lives with MS. Not coincidentally, these apps also provide their companies with important data to improve multiple sclerosis research knowledge. It seems that every pharmaceutical company has some version of an app that they have either developed under their brand name or have funded through another name. Either way, there are multiple choices out there. I won’t say one is better than the other. However, I will say they all have the same irritating problem: They are closed systems, and I’m fairly confident that the data collected in one app will never be seen by anyone other than that app’s sponsor. I’m prompted to write this because Novartis is the latest MS pharmaceutical company to enter the market of MS apps, with their announcement of elevateMS. If this were the only app in the entire world, then it might be greeted with enthusiasm. But as I see it, this market is already flooded. Following are a few examples of these apps so you can see that I’m not making this up. All of these are screenshots from the Apple app store and information that is available to the public. This is elevateMS from Novartis, although the name in the Apple store says Sage Bionetworks. Advocacy organizations also have entered the app act. 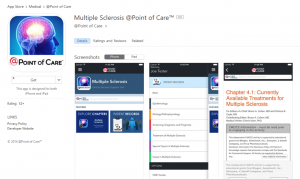 The Multiple Sclerosis Association of America has My MS Manager, created by @Point of Care, which also has an MS app. 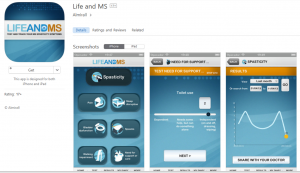 The National MS Society has an information app, and others might have their own apps under development. 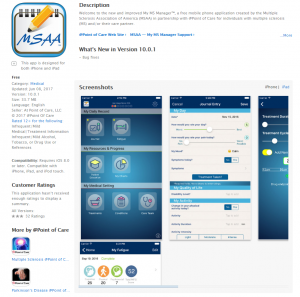 Drug trackers and symptom management apps for MS also are available. 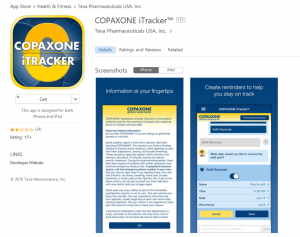 Teva’s Copaxone iTracker is fairly straightforward and a way people can track their injections to stay current with their disease-modifying therapy. Acorda, the maker of Ampyra, has MS Self, a mash-up of all sorts of data collection and information-sharing. Or, how about Life and MS from Almirall, a company in Spain that is developing spasticity drugs for MS? You get the idea of how prolific these apps have become. It was the announcement of the most recent app that made me want to stop and write to these companies and ask them to stop trying to get us to engage with them and their apps. Instead, I want these companies and all the others in the MS app world to engage with each other and come up with one user-friendly app. You are all collecting data from the patient community — sometimes people using these apps don’t even know that because reading the fine print is a challenge, and they are innocently filling your files with their personal data. An even bigger question that bothers me is what happens when your company either stops making a drug, a new executive comes in who doesn’t like your app, or your drug goes off-patent and becomes available in a generic form? Will your company still support this app? The information you gather has great value, not just to you, but also to the MS research community. What a shame it would be if these apps disappear along with support for keeping the patient supplied mobile health data. All of these companies need to form a federation among themselves and join forces to make one mega-super-duper app for MS. 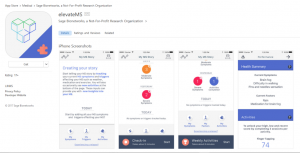 Select a neutral nonprofit organization, such as the Accelerated Cure Project, to be the neutral site for maintaining the data. ACP is a logical choice because it already has demonstrated the ability to manage a repository of biological samples and patient data. And they understand and practice open-science sharing with researchers. Without question, the MS market is highly competitive. 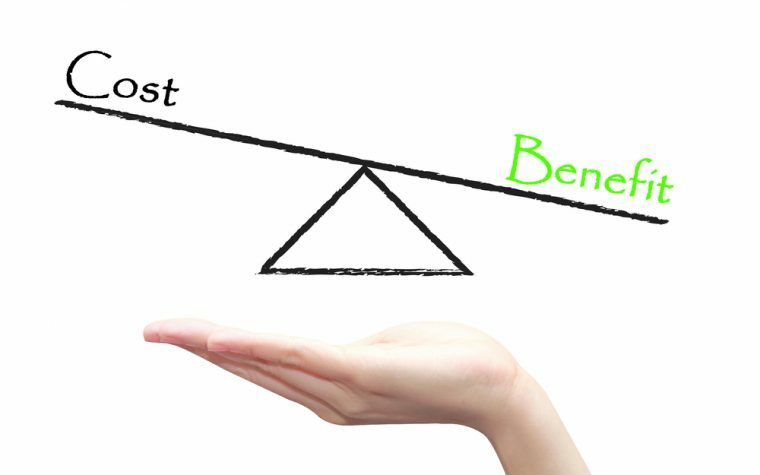 But there also is a need for pharmaceutical companies to model genuine goodwill to the MS community. Working together could be a huge step in that direction by sharing your resources with each other and with us. Do you really want to help us with MS and still have our information? 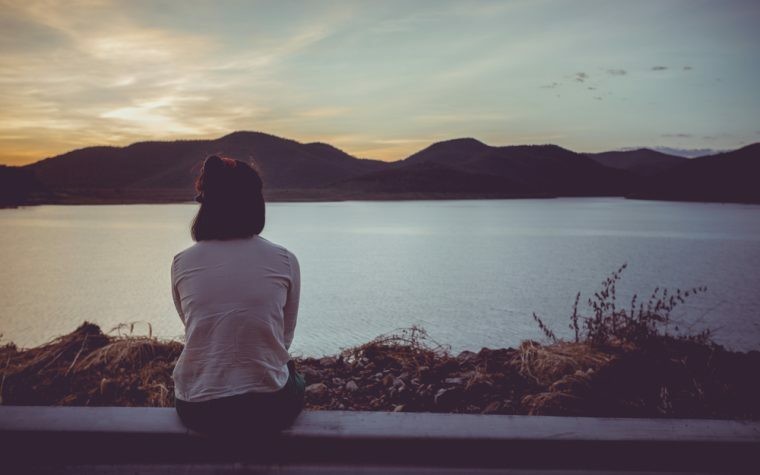 Then the path to this is quite simple: Stop the competition and get together with each other and truly support the MS community in an open and sharing way by having one app for this one chronic condition. Tagged Accelerated Cure Project, Acorda, Almirall, Ampyra, apps, Biogen, Copaxone, elevateMS, MS apps, MSAA, NMSS, Novartis, Teva. 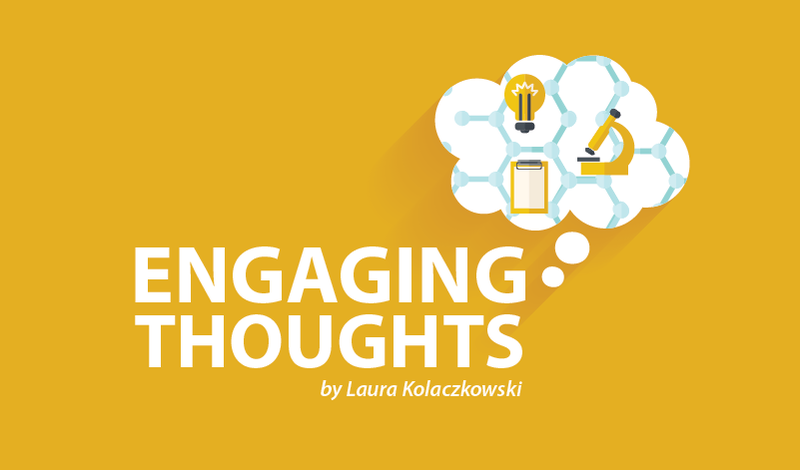 Great insight into the whole specialty drug app thing! Thank you. I really appreciate your spot-on observation about commercially-driven fragmentation of app data and the potential for it to become lost.